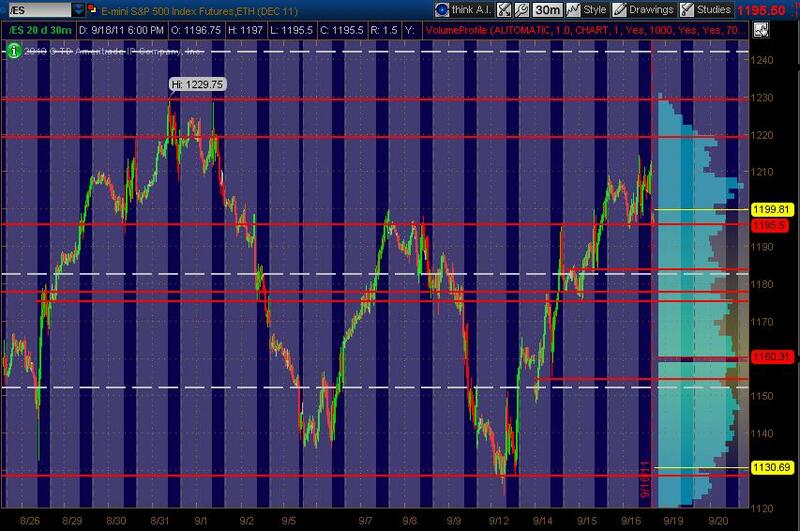 The reason for this trade is the 50% Fibo Retracement from the 1186.75 Low to the 1196 7:38am est High. Right near VAL from Friday. I agree, I was using Friday's # from Thursday RTH. My poor communication.